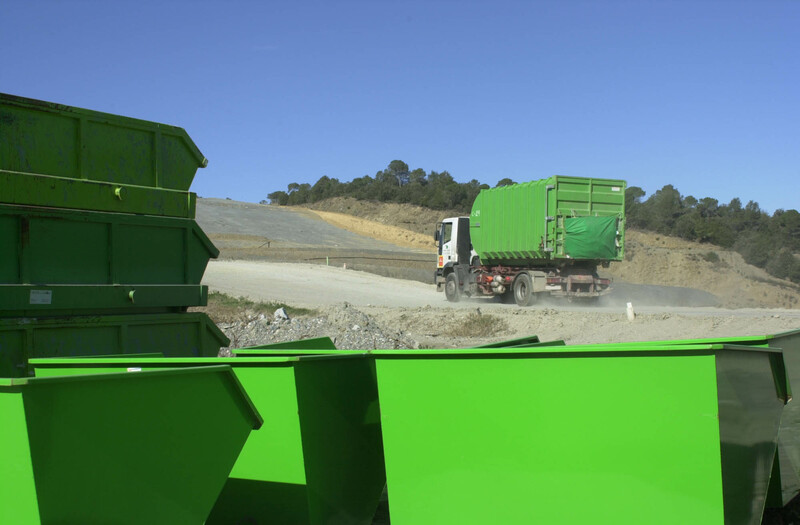 Plant for the mechanical-biological treatment of the RESIDUAL FRACTION of municipal waste that allows optimum material recovery of waste. 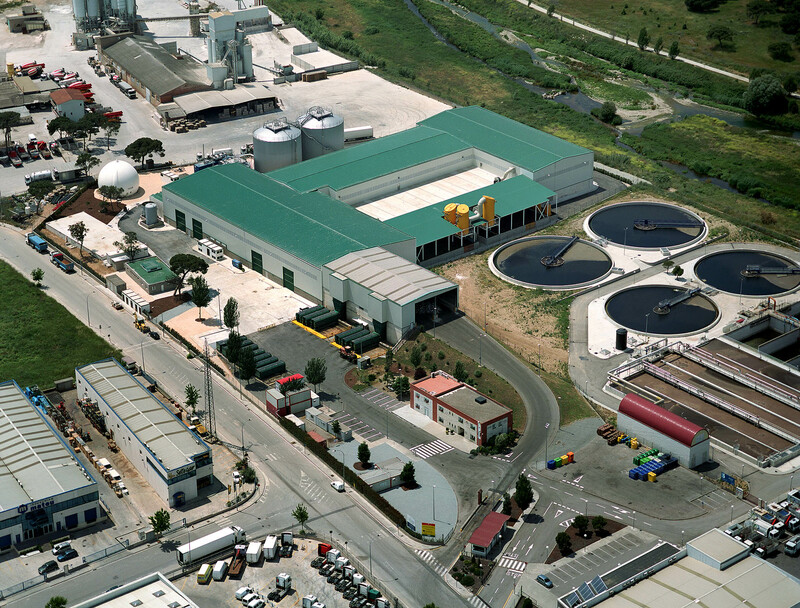 Anaerobic digestion and composting plant for treatment of ORGANIC FRACTION of municipal waste. 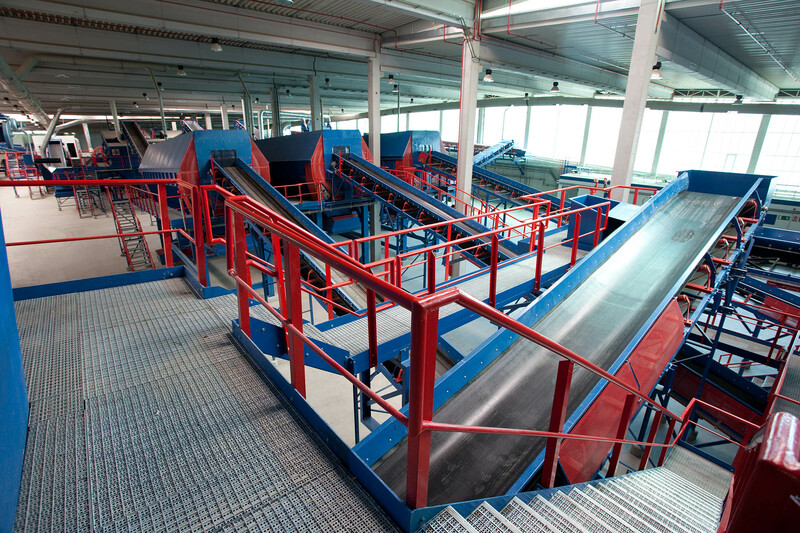 WTC for treating non-hazardous and inert waste, integrating in a single site the complete chain of the waste treatment cycle. 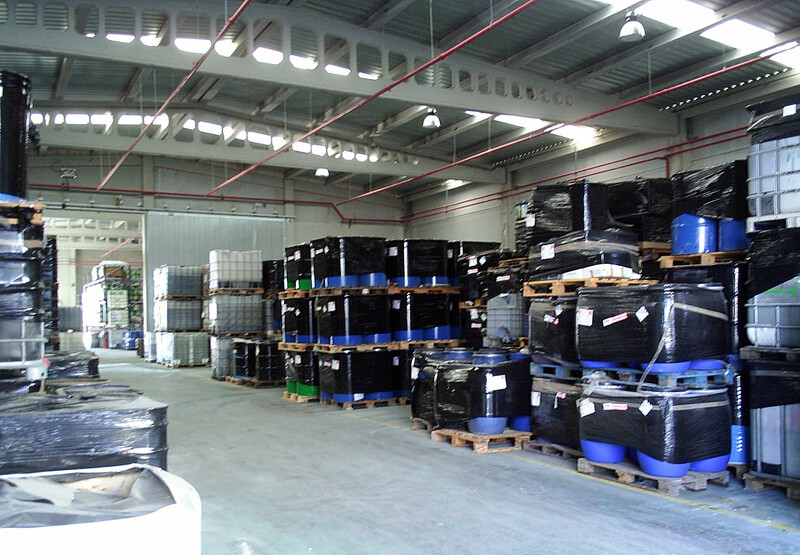 WTC for treating non-hazardous and inert waste of industrial origin. WTC for treating non-hazardous and inert waste of industrial origin. 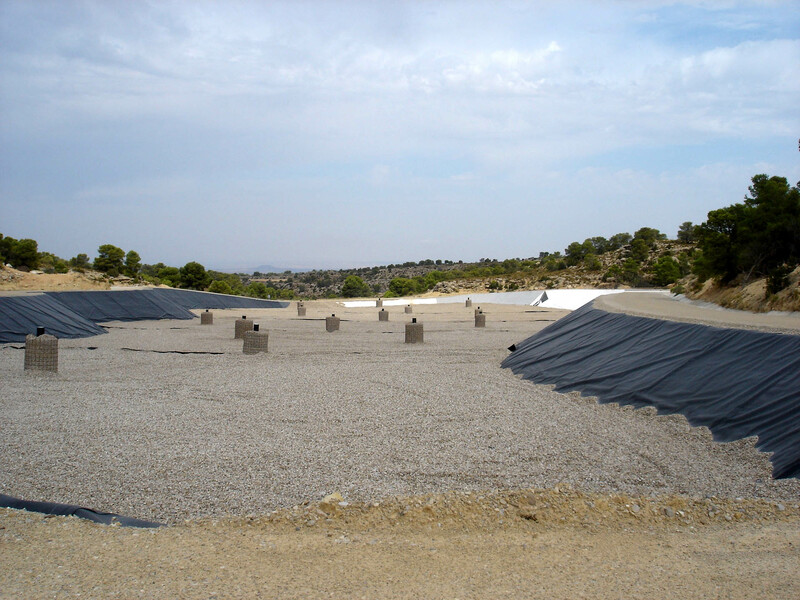 It forms part of the landscaped restoration of a lignite mine. WTC for treating non-hazardous and inert waste of industrial origin. 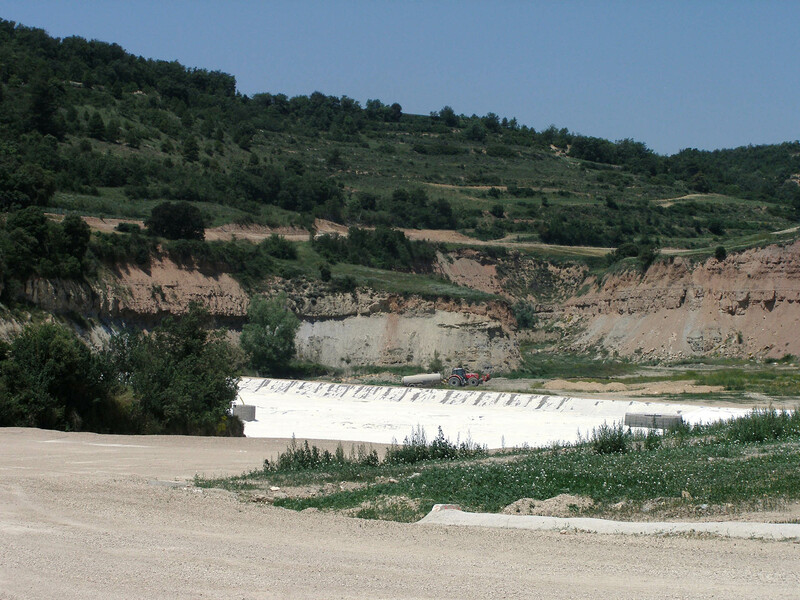 It forms part of the landscape restoration of a clay mine. 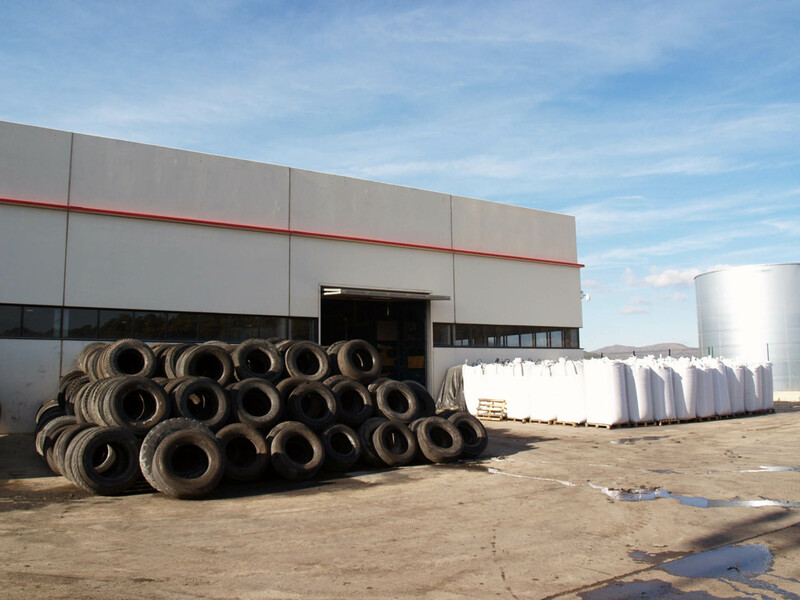 Scrap Tire Processing Center for treating tires that are not reused and whose final product is utilized in sports and leisure facilities as well as for the manufacture of new tires and other products. 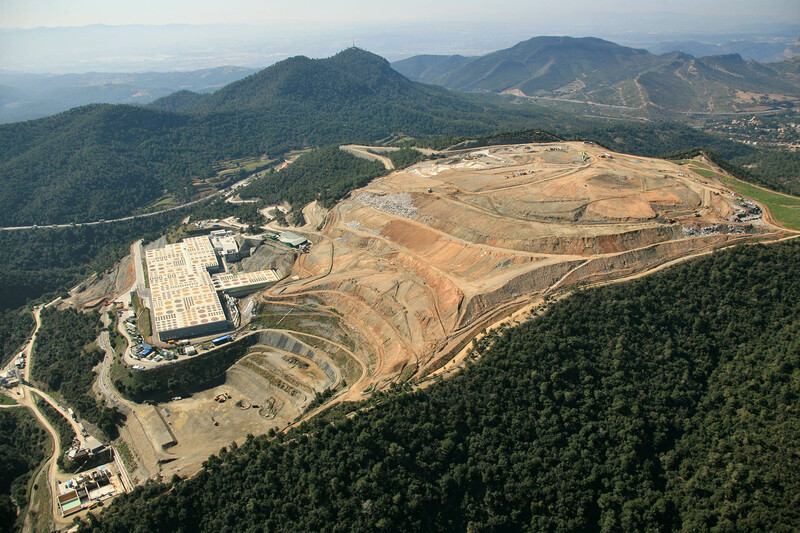 WTC for treating non-hazardous and inert waste from the Department of Cundinamarca. 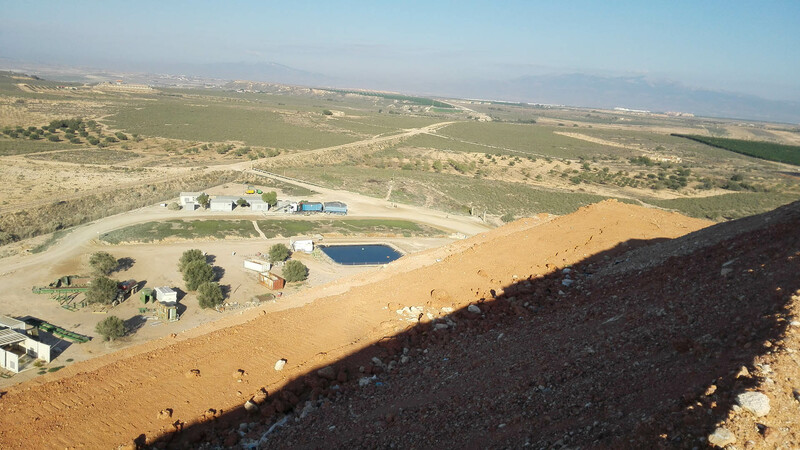 Hazardous waste management plant for the recovery of precious metals, with final treatment facilities and transfer plant. 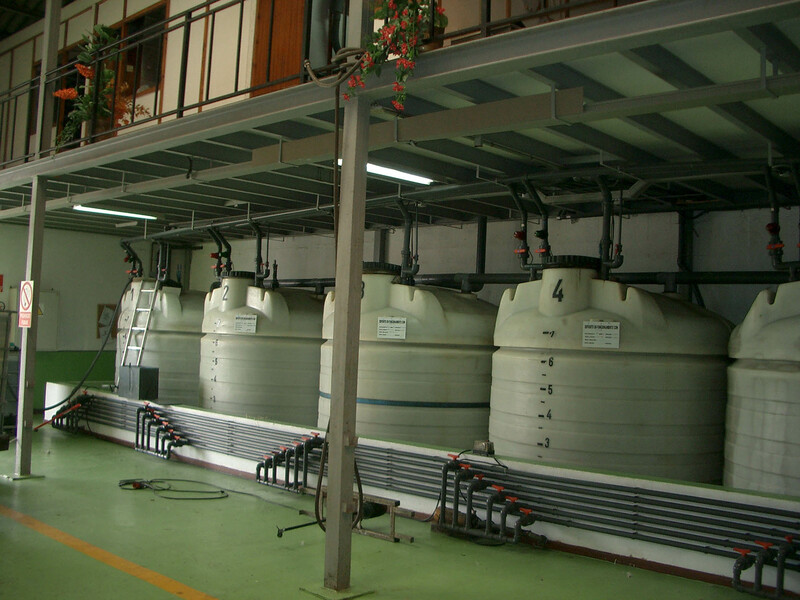 Plant for managing hazardous solvent residues and paints by distillation, whose final product is used for the cement industry.